A short version of the opening theme of The Hoomanist. 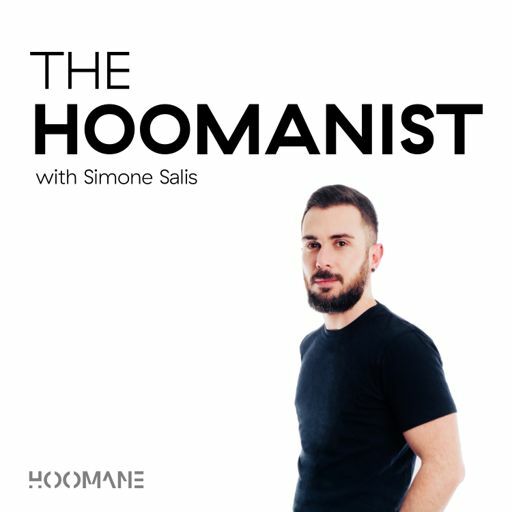 The Hoomanist © Copyright Simone Salis / Hoomane, LLC. All rights reserved.